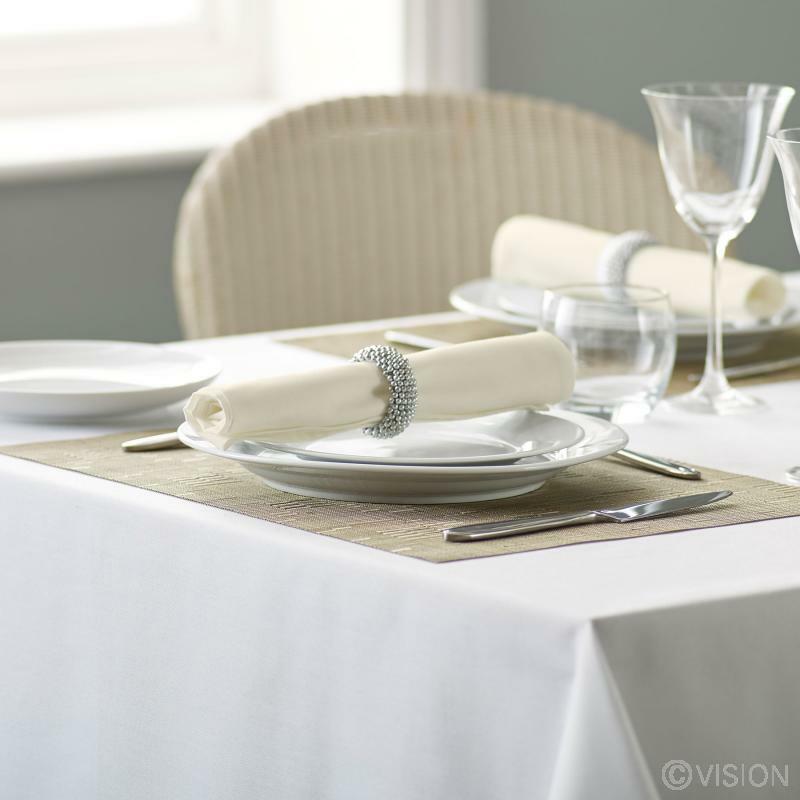 Our Riegel Premier Napkins are made up of a superior quality 244gsm spun polyester that offers a more natural feel. A superior blend of 244 GSM spun polyester, offering a more natural feel than just filament polyester. 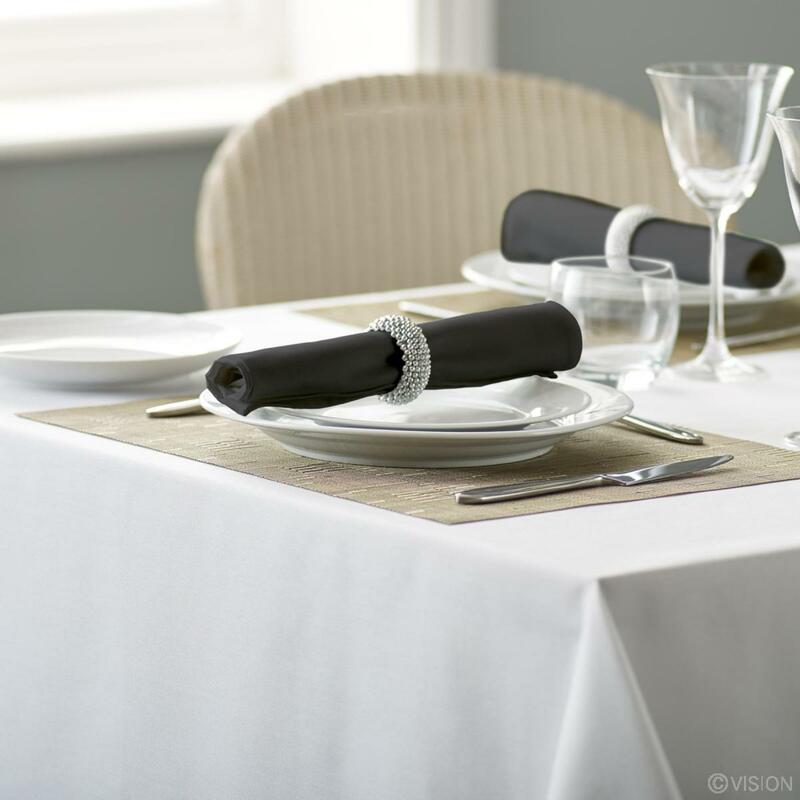 This material is hard-wearing & long-lasting with the benefit of excellent stain resistance. These bulk buy napkins by Riegel have excellent colour retention during the laundering process with minimal wash shrinkage.